Well appointed masonry building in Old Town Ocean City. 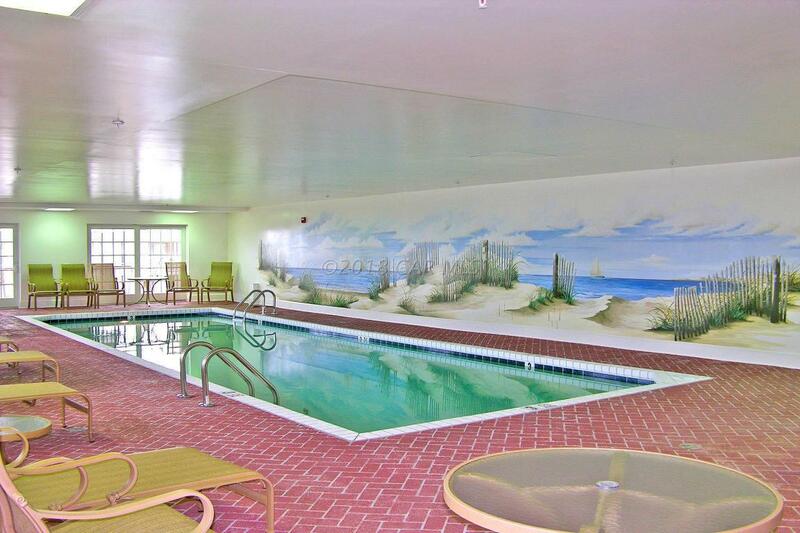 Amenities include two elevators, indoor pool, fitness room, 2 covered parking spaces under the building, and much more. 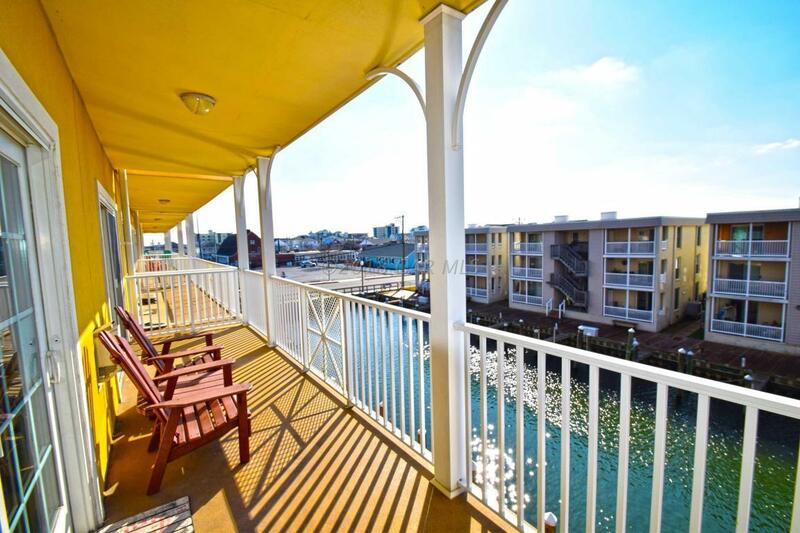 Located on a bayside canal with nice views from the balcony. Central air, full kitchen, gas fireplace, whirlpool tub, and two exterior entrances so the third bedroom can be a lockout room. 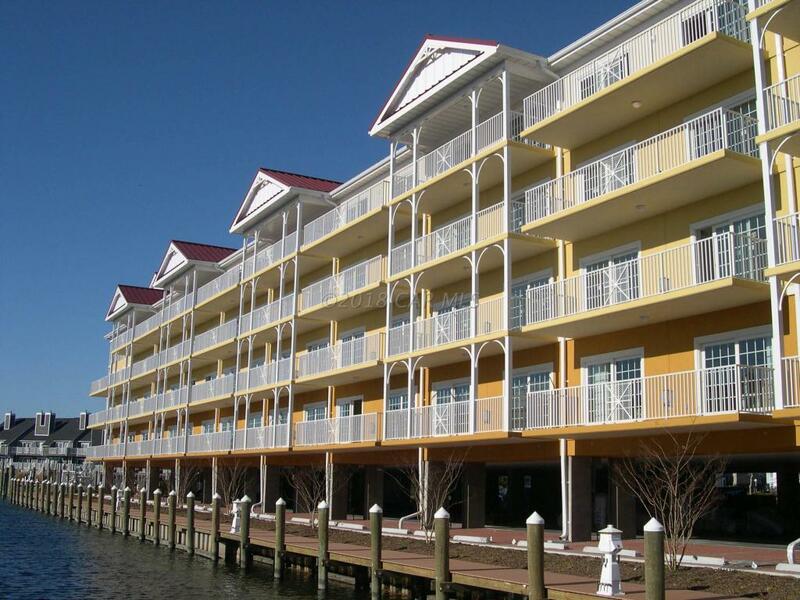 The beach, boardwalk, restaurants, miniature golf and many other exciting activities are just a short walk away. Sold furnished. 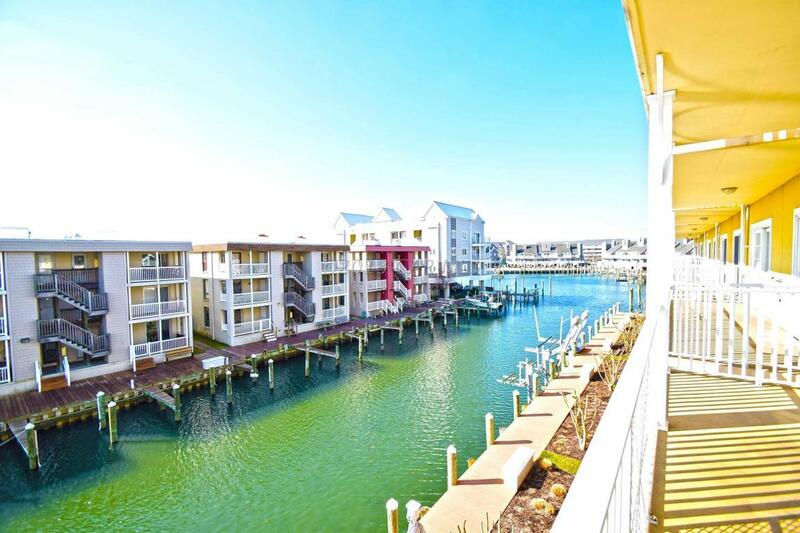 Your new home at beach awaits you. One year home warranty included at no cost to buyer. Buyer must honor booked existing rentals.